Our second issue of Leading Edge features interviews with ace aerobatic pilots and some of the best FBO’s in aviation. It’s another incredible issue with maintenance tips from our team of elite aircraft engineers, a peek inside our exacting manufacturing process, and personal stories from pilots around the globe. After nearly a century in the industry, these are the stories that get us excited. We think you’ll enjoy them too. Want a print copy of Leading Edge? Visit our booth at an upcoming event to get your copy of the limited edition first volume. 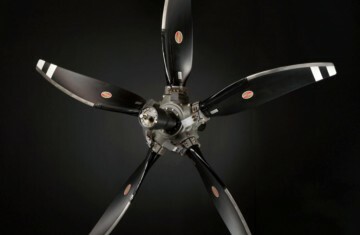 Unlimited life propeller blades can endure multiple overhauls while maintaining optimum safety and performance. Cellular Automation with Metrology is a Game Changer or Hartzell Propeller. 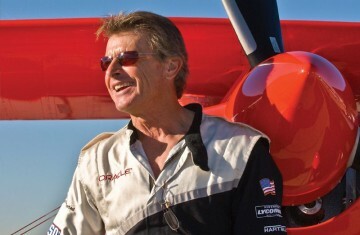 An interview with ace aerobatic pilot Sean D. Tucker. A brief history about the classic cub. Great Service from the great white north. Safety first! How does de-icing work? Inside of the best prop shops on the west coast. Breathing new life into old props. Ken Cantrell gives "big props" to Hartzell. 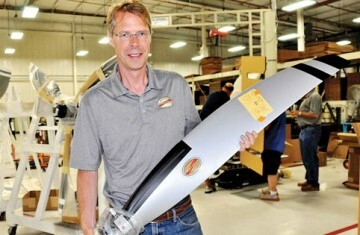 Look close at the new swept-tip prop for Pilatus.